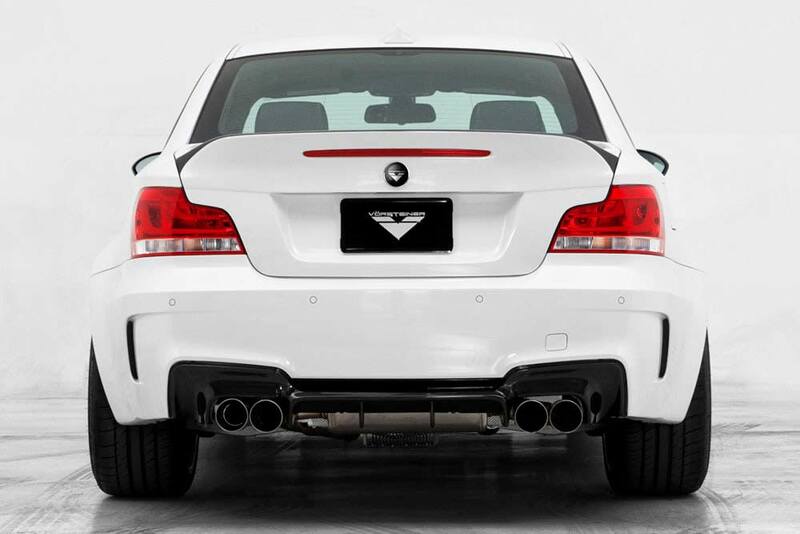 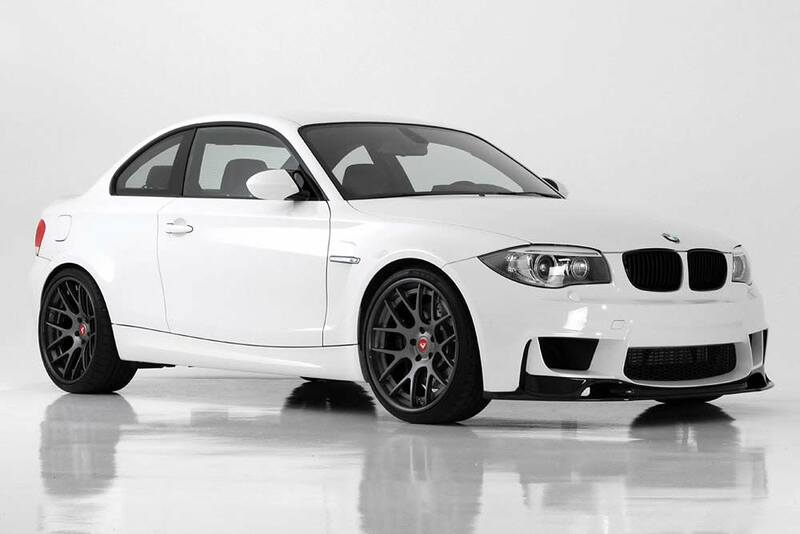 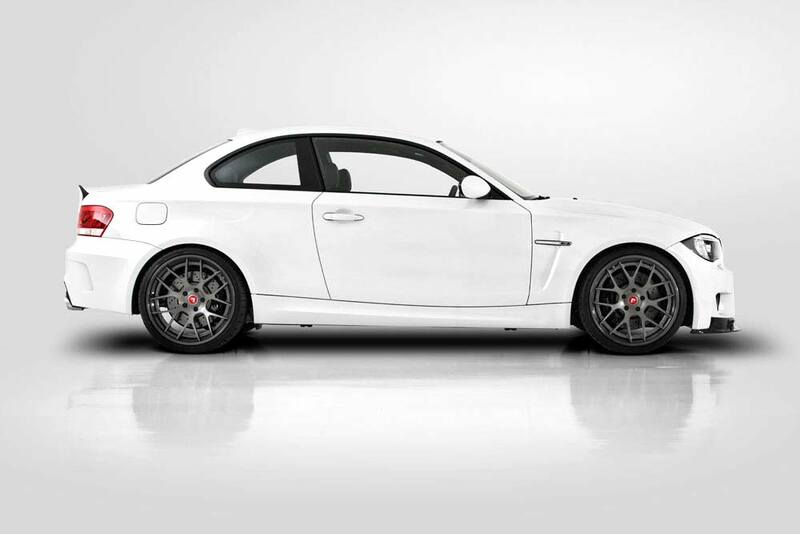 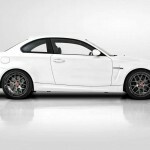 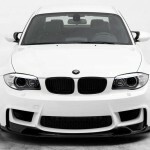 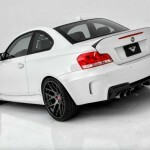 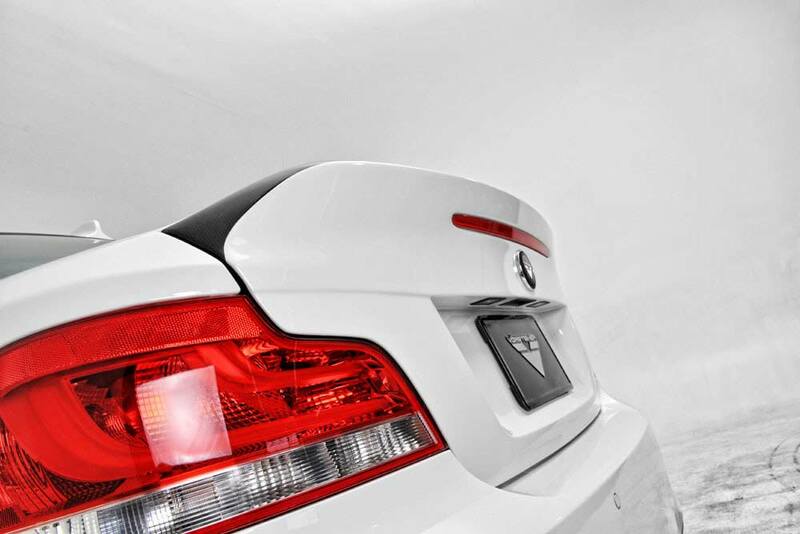 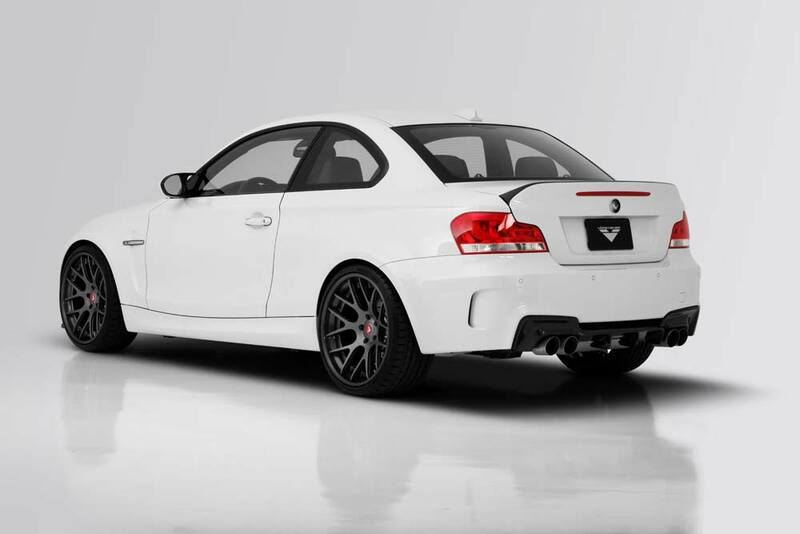 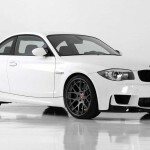 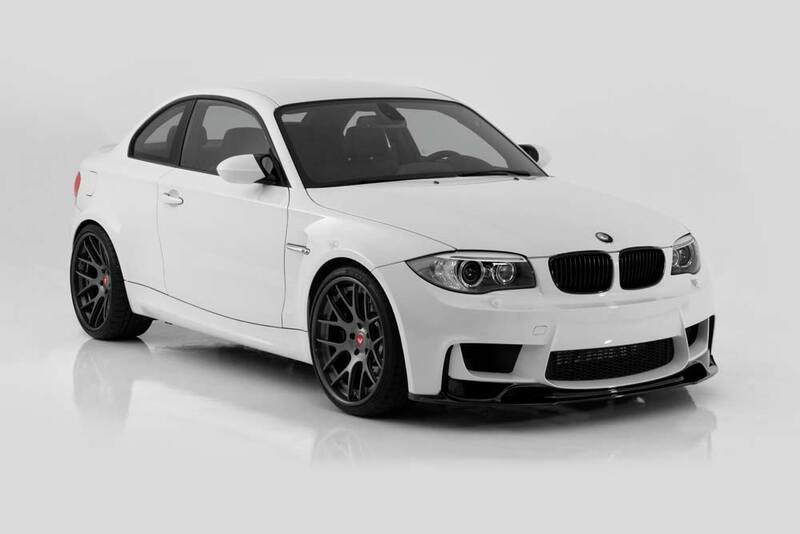 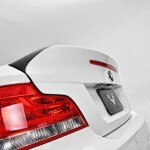 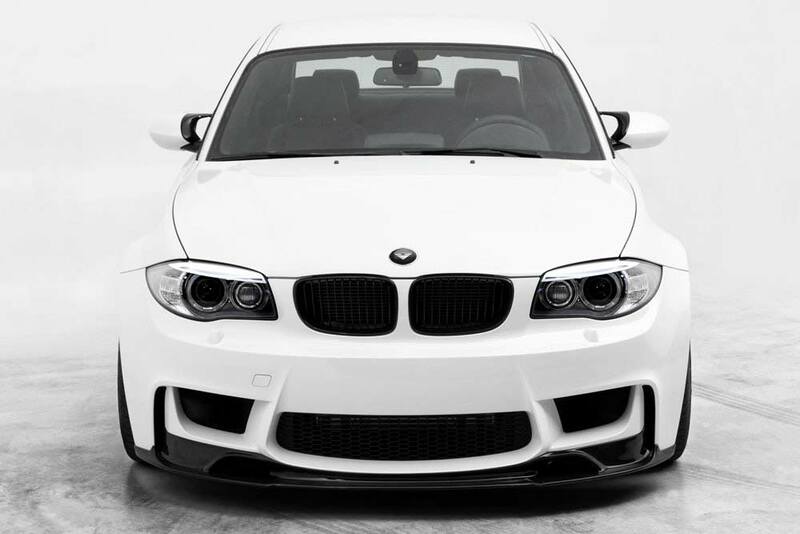 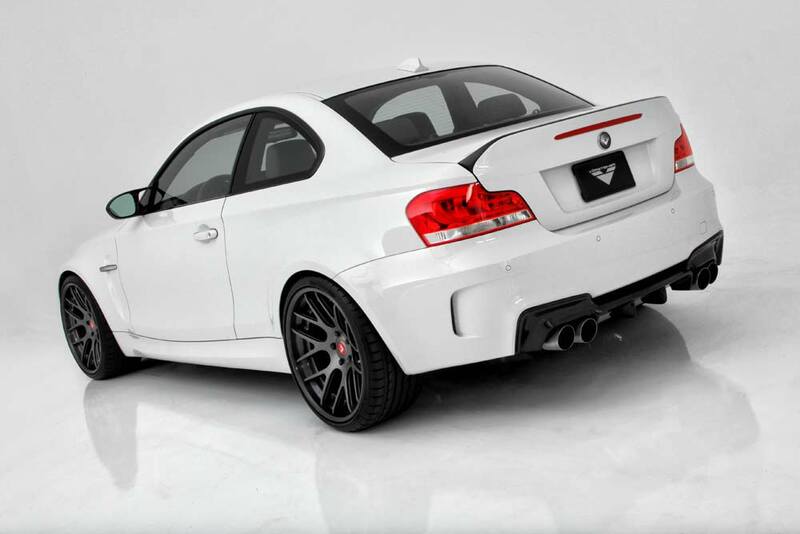 Vorsteiner has released details and images of its GTS-V Edition program for BMW’s 246 kW (335 hp) 1 Series M Coupe. 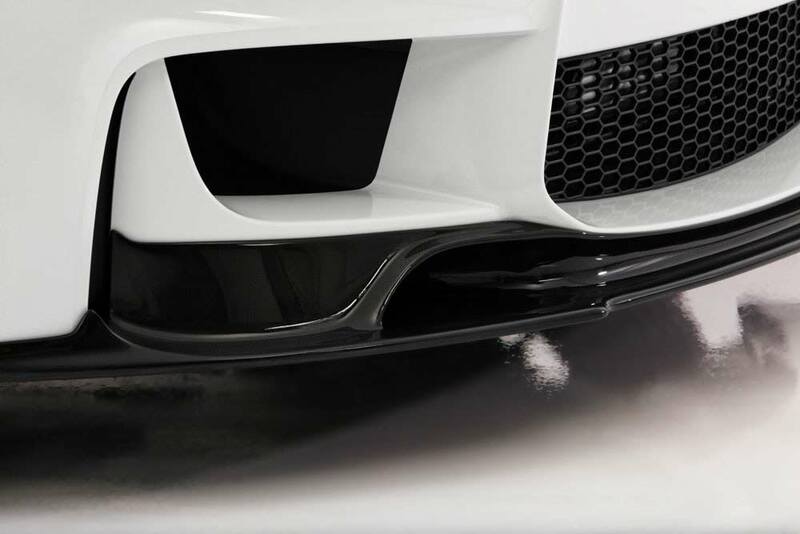 All components in the aero package are constructed from carbon fibre, including the lower front spoiler with built-in brake ducts, a finned diffuser insert for the rear bumper, and a direct replacement boot lid with integrated lip that tips the scales at a featherweight 11.5 lbs. 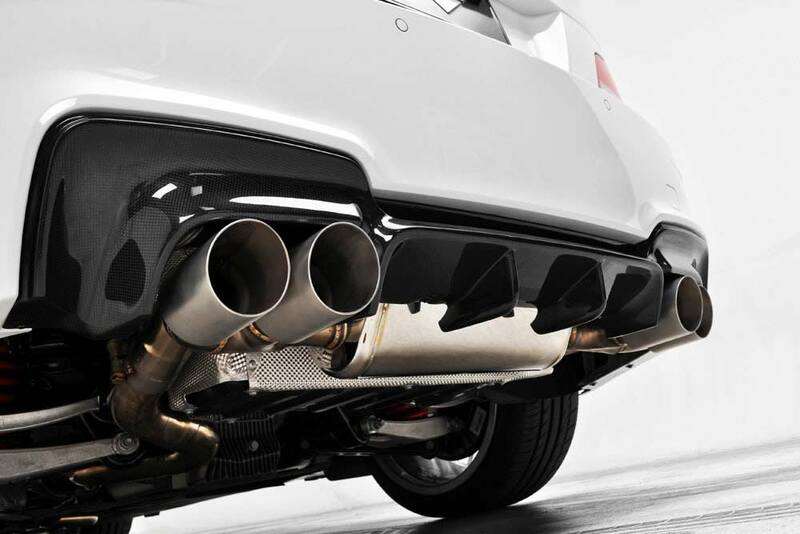 The twin-seven spoke alloys are Vorsteiner’s lightweight forged three-piece VS-400 items, which improve performance thanks to the reduction in unsprung weight, while the company’s sport exhaust system – available in either stainless steel or titanium – releases an extra 11 kW (15 hp) and 7 Nm (5 lb/ft) of torque from the bi-turbo 3.0-litre straight-six.